Bristow Group Inc. (NYSE: BRS), the leading provider of helicopter services to the offshore energy industry, announced today in advance of the Johnson Rice Energy Conference, that since the beginning of calendar year 2014, it has secured several renewal and new multi-year contracts for oil and gas and search and rescue operations (SAR). These contracts provide for a total of 31 large and five medium helicopters and are expected to generate in excess of $2.8 billion in revenue over the current life of the contracts. 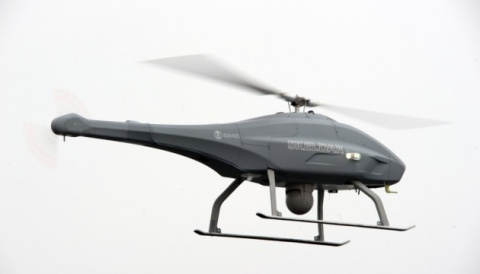 6) A six month contract for two large helicopters which commenced in June 2014. 5) Bristow’s Canadian affiliate, Cougar Helicopters Inc., has been successful in renewing a sixyear contract for seven existing and two new helicopters commencing in March 2016 with options to extend up to four years, as well as an unpriced option for five additional years. 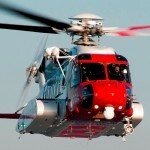 This contract award by a consortium of major clients provides for passenger crew change and dedicated SAR services. 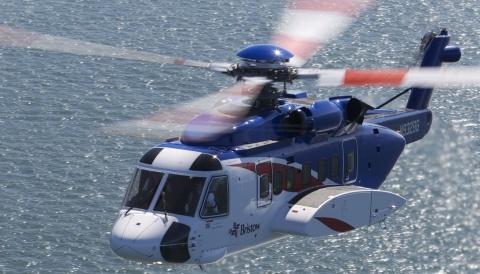 1) In our Australian Business Unit, Bristow has been awarded three new contracts for six large helicopters. One contract for two helicopters commenced work in April 2014 for a period of three years with options to extend an additional two years. The second previously announced contract for three helicopters will commence work in December 2015 for a period of two years with options to extend an additional two years. The third contract for one helicopter will commence work in October 2014 for a period of three years. 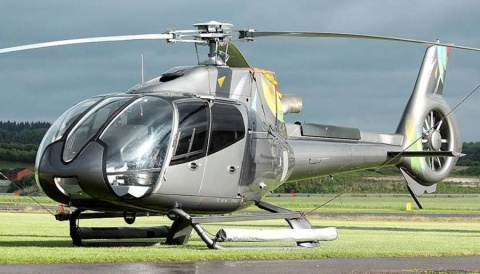 3) In our Other International Business Unit, Bristow was awarded a previously announced six month contract for two medium helicopters starting in April 2015.
the Investor Relations section of the Bristow Group website at ww.bristowgroup.com and will be archived there for approximately 90 days.